 The Robert Wood Johnson Foundation has awarded a $189,983 grant to the Indigenous Food and Agriculture Initiative, based in the University of Arkansas School of Law, to study the link between tribal food policy and community health. The study will analyze the effects of tribal food policy on community health, diet and food access in tribal communities. Data compiled in the study will be available for tribal governments to use in guiding future food policy decisions. 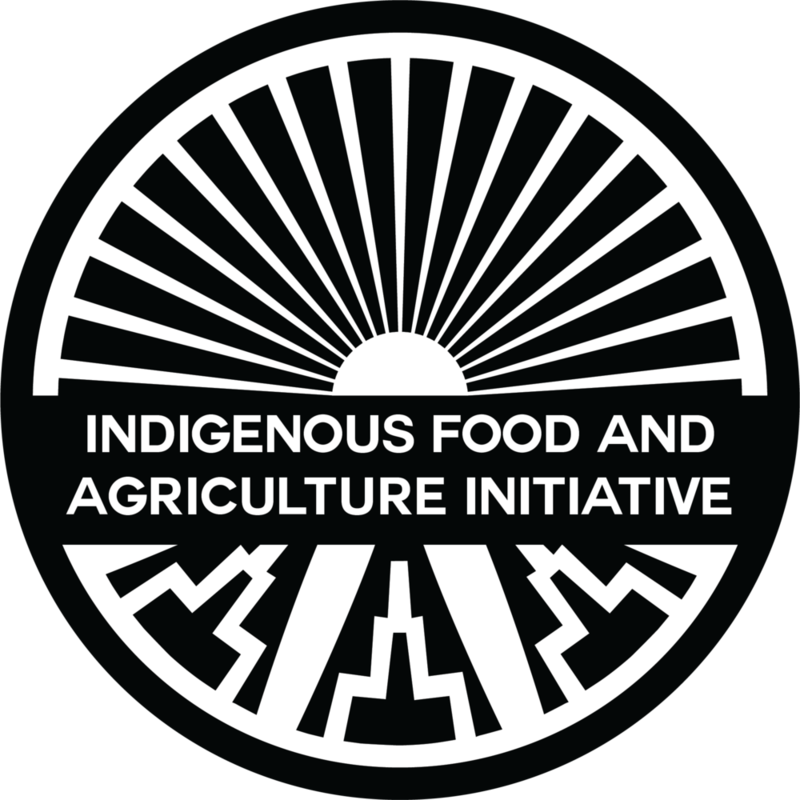 “Tribal nations are moving toward reclaiming healthy food access and food production, and an important part of exercising this sovereign power is through policy development,” said Janie Simms Hipp, the initiative’s director. Researchers will study how tribal communities use food sovereignty assessments and analyze current and historic food systems to determine the effectiveness of federal feeding programs and local tribal laws and policies in reducing food insecurity, and improving food systems and health in tribal communities. Crystal Echo Hawk (Pawnee) of Echo Hawk Consulting, Wilson Pipestem (Otoe-Missouria) of Pipestem Law, and Valerie Segrest (Muckleshoot) of the Muckleshoot Food Sovereignty Project are key partners in this effort. Echo Hawk has nearly 18 years of social justice experience in Indian Country and was instrumental in publishing “Feeding Ourselves,” an examination of the challenges Native Americans face in accessing healthy food. Pipestem, an attorney and sovereignty advocate, has dedicated his career to assisting tribal governments to increase sovereign authority on tribal lands and expand tribal land bases. Segrest, a nutritionist and project coordinator for the Muckleshoot project, works to educate others about the importance of a traditional, nutrient-rich diet. She co-authored the 2010 book Feeding the People, Feeding the Spirit. The Robert Wood Johnson Foundation has committed to helping all Americans have an equal opportunity to pursue a healthier life. Funding is directed toward issues that include child and family well-being, the improvement of health coverage and health care systems, and the promotion of healthy communities and healthy weight among children. The study of the linkage between tribal food policy and the health in tribal communities comes at a time when the health disparities related to food insecurity in Indian Country are at crisis levels. More than 80 percent of Native American and Alaska Native adults ages 20 to 74 are overweight. Childhood obesity often exceeds 50 percent in tribal communities. Nearly 30 percent of Native American and Alaska Native adults are pre-diabetic. Nearly 50 percent of Native American and Alaska Native children will develop Type 2 diabetes. Higher incidences of obesity and diabetes lead to greater rates of related illnesses such as cancer, heart disease, amputations, strokes and other health traumas.